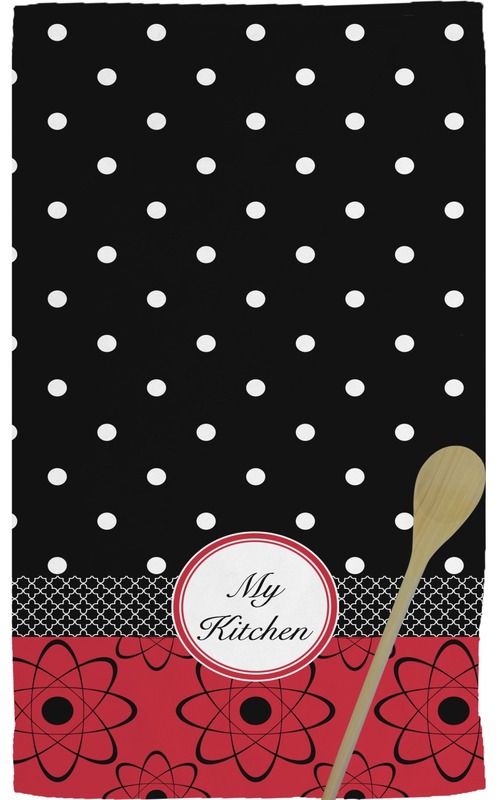 Our personalized kitchen towels are beautiful essentials for any kitchen. They will add a splash of color hanging from the oven door, the refridgerator door handle, or anywhere else you would like. 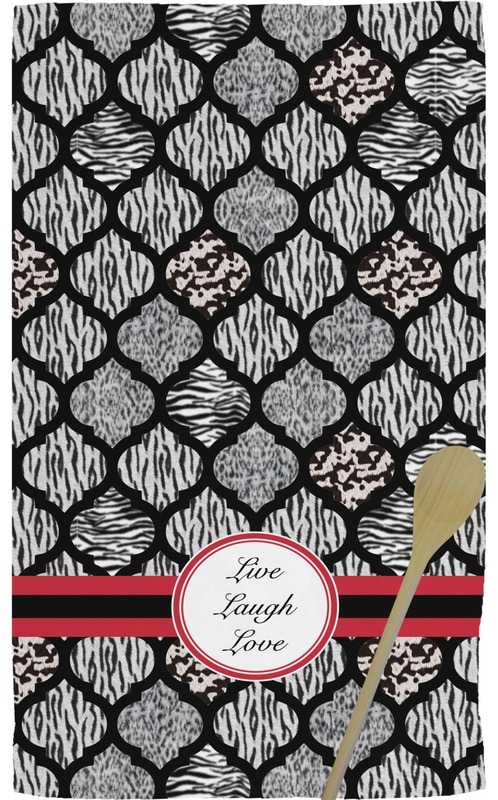 These towels are also a perfect gift for newlyweds. 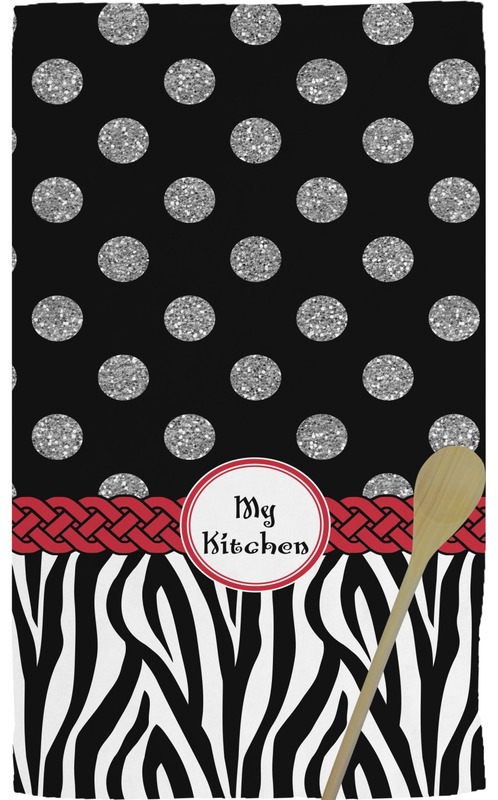 The towels are super soft, quickly absorb moisture, and will make drying dishes and cleaning up a cinch!! Personalize them with the family name or with first name so each person can have their very own!! Enjoyed designing my own to match my kitchen. 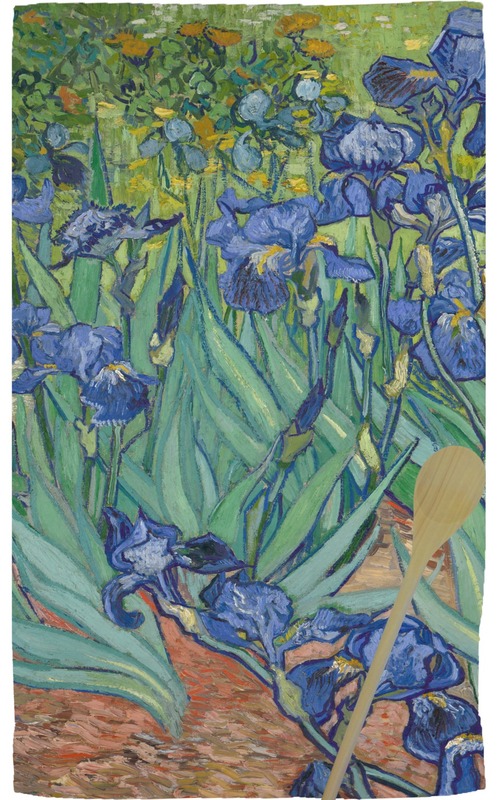 Like all the Van Gogh towel products, colors are beautiful and the quality is very good! Gorgeous work. So in love! My fall/Halloween kitchen staple!